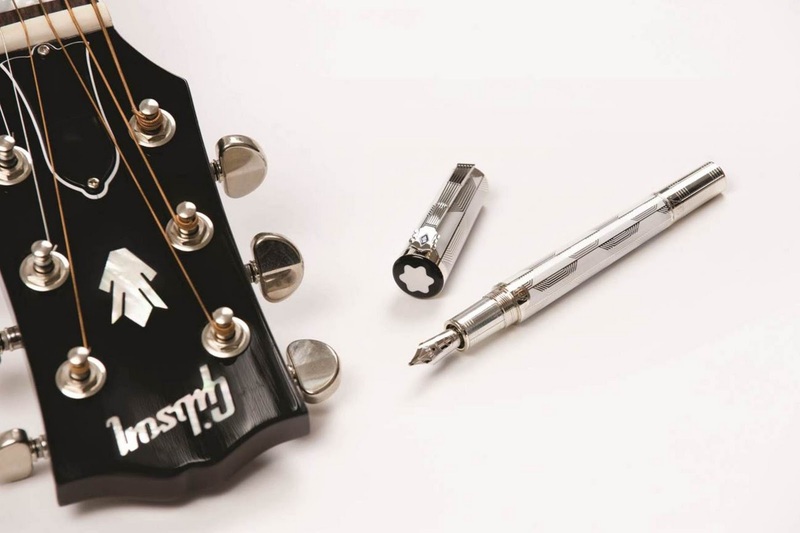 This year, Montblanc celebrates the 70th Anniversary of one of the most talented artists ever to write music history. With the launch of the John Lennon Edition Montblanc is ensuring that Lennon´s legend not only lives on in his verse, his music, and his artistic legacy, but in the beauty of a timeless writing instrument. 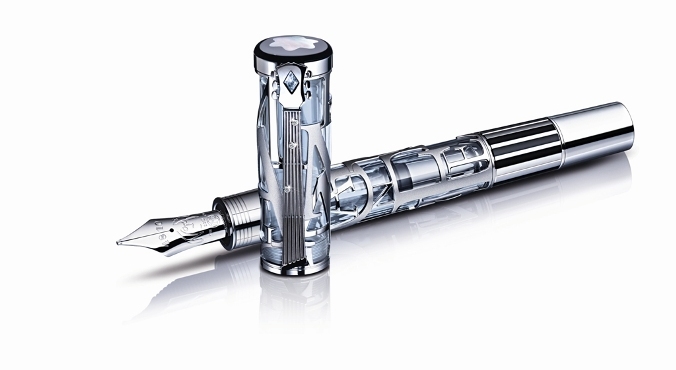 In this masterpiece, Montblanc has captured Lennon´s incredible soul and philosophy. John Lennon´s overall vision was to do good for mankind and harness the power of love. With his wife Yoko Ono by his side, the couple became the embodiment of the peace movement and a powerful catalyst for social, ideological and artistic change. Songs like "Imagine" and "Give Peace a Chance" still resonate in the hearts of fans of all ages. Hand engraved on the 18 K gold nib is the symbol of peace. At the focal point of the instrument, where the cap meets the barrel, is a silver plaque engraved with John Lennon´s self-portrait - the sketch he scribbled so often in place of a signature - which pays tribute to the memory of the edition´s namesake. Limited to 1940 pieces, marking the year of Lennon´s birth, the John Lennon Commemoration Edition 1940 boasts a blue tansanit that crowns the guitar-inspired clip in allusion to Lennon´s famous blue glasses. The instrument features a number of symbolic engravings including the release date of the song "Imagine": 02.10.1971, as well as his self-portrait signature. In addition, the rhodium-plated, 18K gold nib bears the sign so often traced in flowers: the peace symbol. The Montblanc John Lennon Edition is available in the Montblanc flagship Boutique in Dubai Mall and all the Montblanc Boutiques worldwide and in the Middle East.